It’s always an exciting time when you launch a new business. You can access a wealth of opportunities and get your brand recognized everywhere! A vital part of any startup’s marketing strategy is the Internet. Websites are super simple to create nowadays; even a novice can knock something out very quickly! The only downside is that it can take some months before Google, Bing and other search engines start paying attention to your site. Of course, when you start a business, time is precious. You can’t afford not to do anything for a year before you start seeing people on your website! If you’re still thinking of suggestions for your brand name, there’s one thing you can do. Base it around the name of an established domain name for sale! Lots of startups use existing brand names that are available for sale. The same applies with domain names too. But, how can buying an established domain name help your cause? One of the things Google and other search engines do is rank a site based on domain age. The older the website domain, the more trustworthy it becomes. Aim for domains that are at least a year old. And it goes without saying to avoid anything spammy! Once your website is up and running, you need to track who visits it and where they come from. The best way of doing that is by using the free yet powerful Google Analytics. All you do is insert some small tracking code into your Web pages, and it does the rest. It doesn’t interfere with your visitor’s experience on your site, nor does it slow your site down. 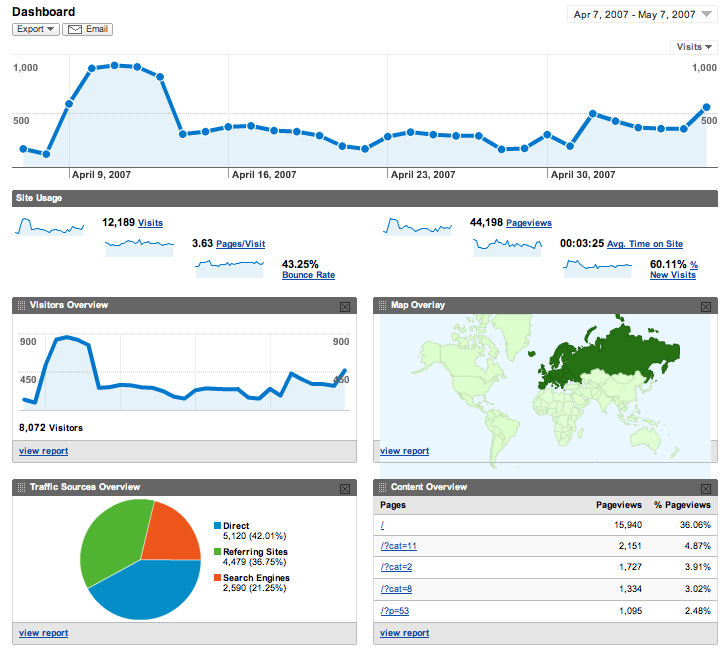 The idea is to identify visitor trends with Google Analytics. Stuck by the myriad of options? A search engine optimisation professional can help you. They can also check if any SEO issues are stopping your site from getting ranked by search engines. It’s likely you will have some direct competitors. One thing you can do is learn more about the types of visitors that go to their sites. Of course, you should only target established, popular competitors. Not startups like yourself! There are various keyword research tools that you can use online. All you need to do is enter the URL of their website into them. The research tool will provide you with a list of relevant keywords and phrases. 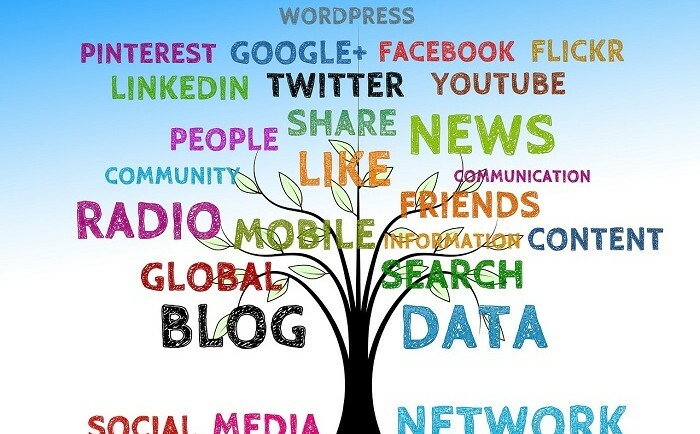 You can then select the best of those keywords and build your site content around them. Just make sure you create unique content on your pages. Copying and pasting content is a no-no! Check your website text with Copyscape to make sure it has no duplicates on the Web. Last, but not least, get social with leading figureheads in your industry. If you create an article their website readers might find useful, email them! You can then get vital website links to your site from theirs. Thanks for reading. I hope this guide will help you!